This week I have 1/2 a loaf of what was fantastic rye bread, a good-sized portion of salad and two oranges (don’t I always?) being sacrificed to the compost gods. I love grilled cheese. I mean I really love grilled cheese. Like I could eat it everyday and be very happy and if I could only convince my family to have it each day with a big cup of tomato soup this would be a very different blog. My problem though is being able to watch these little devils and flip them in time while my best helper is in the kitchen with me. Confession time; I have tossed a lot of burned grilled cheese. 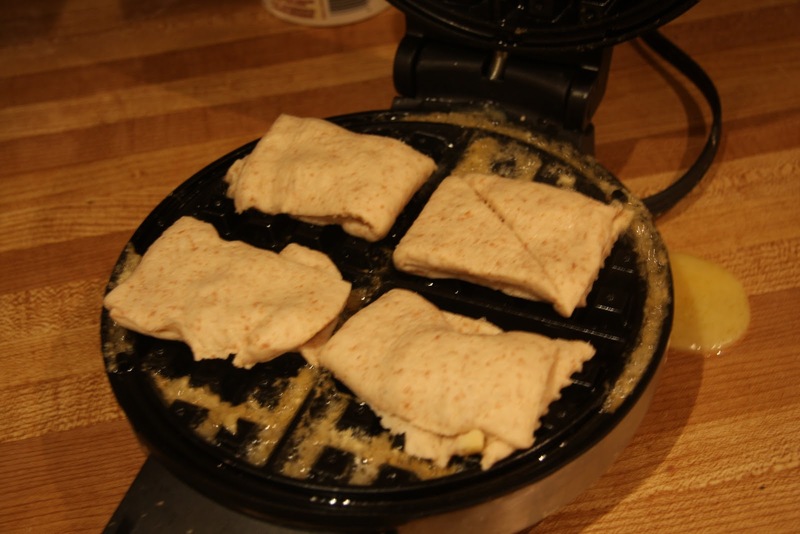 Hmmm…why could I not use mine for grilled cheese? Here goes, I’m thinking that with the more intense heat and the shorter cook time I will be able to solve my dilemma. 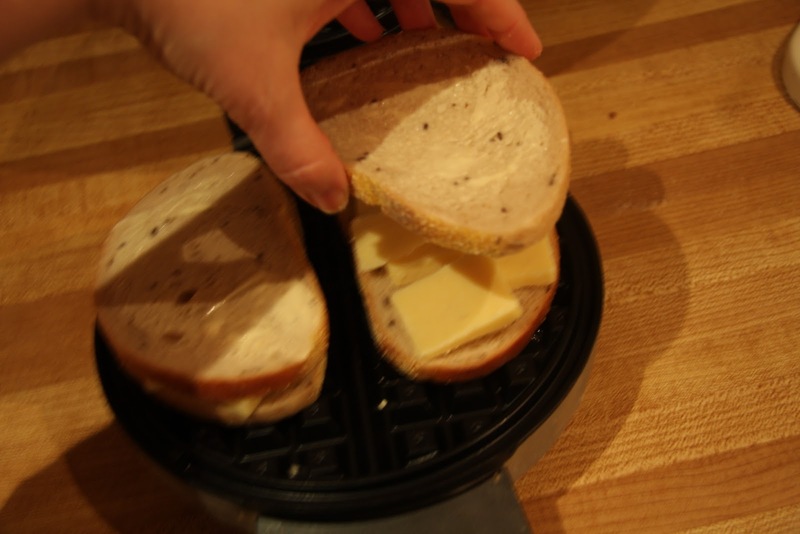 But wait, why not get fancy and make grilled cheese in small, hand size? 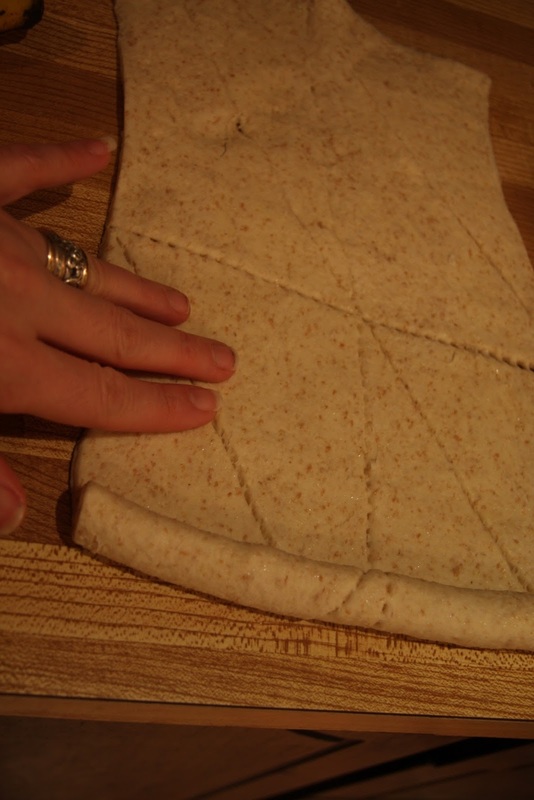 Roll of crescent dough. Lightly press the seams together. 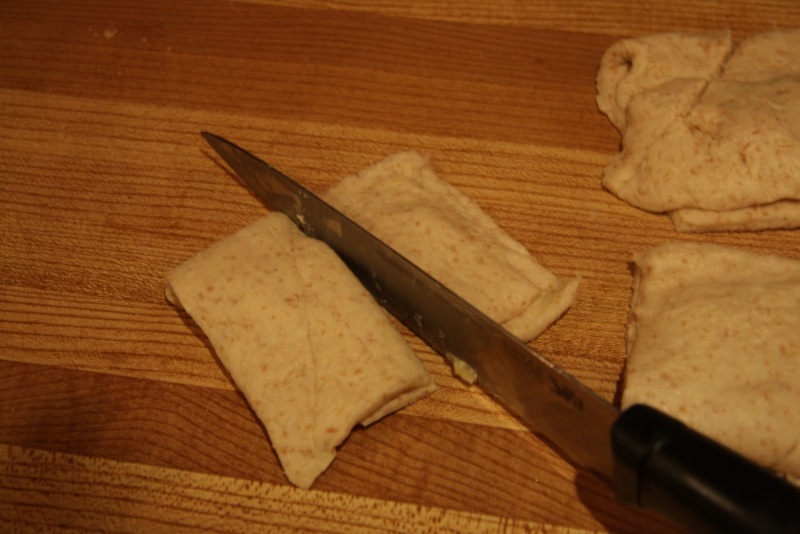 Add cheese, fold over and cut into finger sizes. A bit of cheese might have oozed out from my previous experiment. These are so pretty that next time I’ll fancy up the fillings (maybe bacon and avocado), be less haphazard with the shapes and this is a new appetizer born! Wow you're a genius! Thats a really good idea. I'm pulling my waffle maker out. So glad to have you all here. Wouldn't these be great with leftover turkey in them? 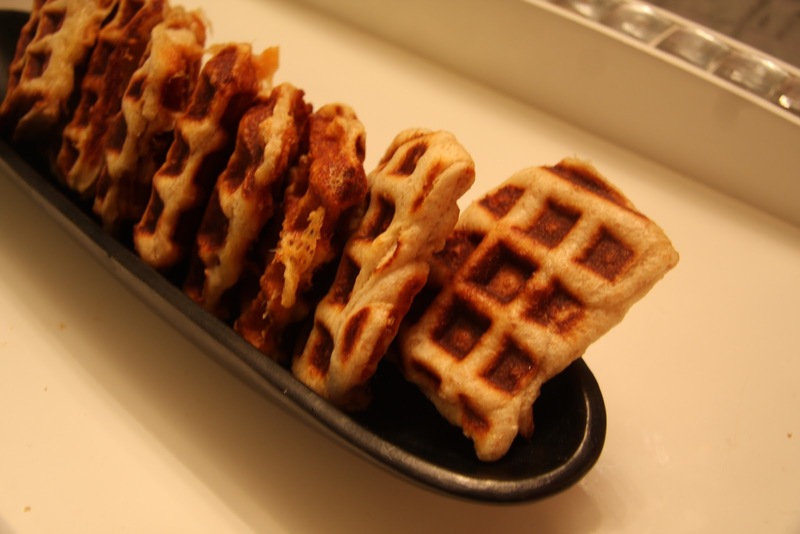 such a smart idea using the waffle iron! Im gunna do this next week for the kids lunches. PS.. make sure you link this up to my Friday party and enter my TinyPrints giveaway!! Do you freeze your bread? My sister keeps hers in the freezer because it was always going bad, and sometimes we will put half of a loaf in the freezer when we open one. 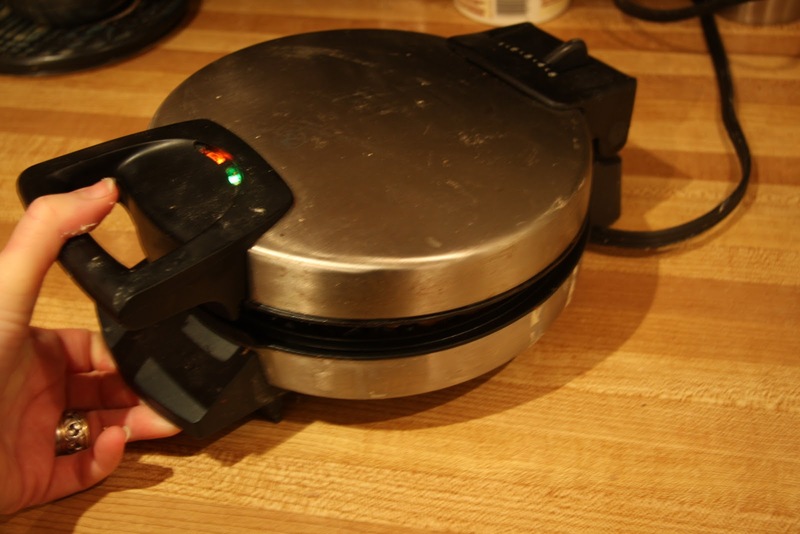 Seems to help.Also, I'm sorry now that I got rid of our waffle maker that we never used. Great looking sandwiches. When I think of it I freeze it but…usually it is pretty grim before I think to look in the bread keeper. 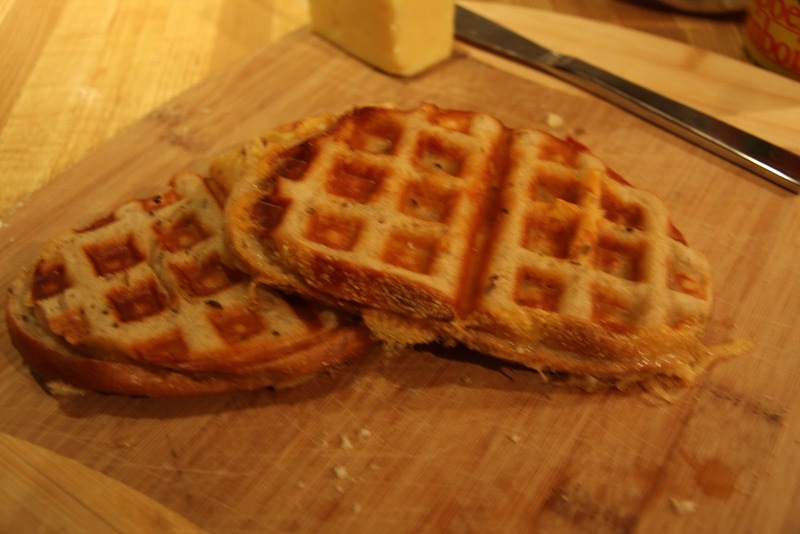 What a great way to 'spice' up a grilled cheese! I think my girls just might eat one! Ha! Oh dear me! 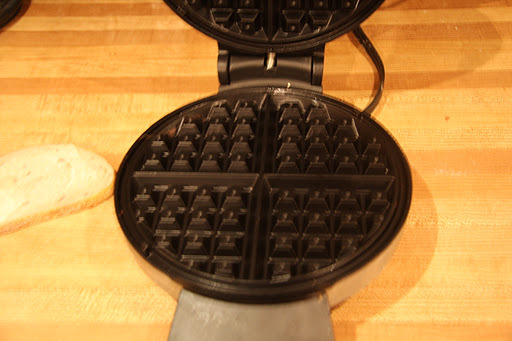 I'm in live with my waffle maker again! Yum! !